Those of you who know our story, know that by day I’m a recipe developer and food blogger. And in 2015 I wrote my first cookbook. And it’s all about maple syrup. Today I want to tell you about the journey that became writing Maple: 100 Sweet and Savory Recipes Featuring Pure Maple Syrup. Parts of this post were excerpted from my food blog Healthy Seasonal Recipes. 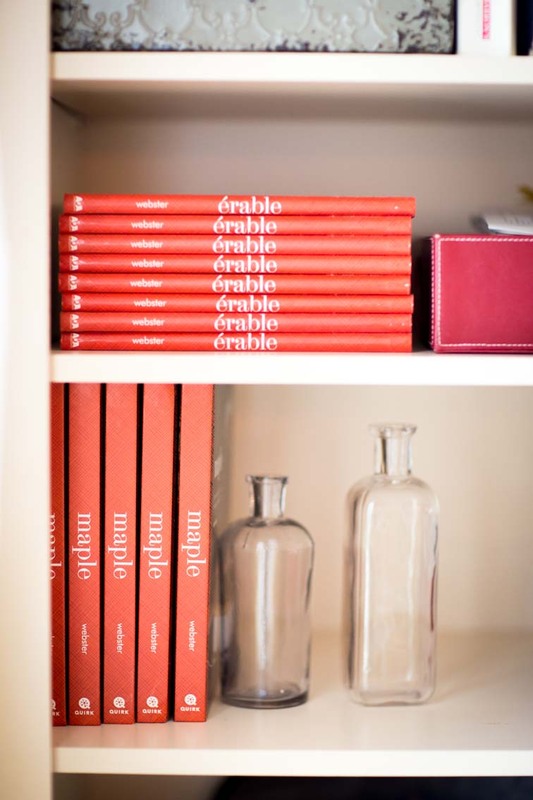 It’s crazy to think back on the time when I first came up with the idea of writing an entire cookbook about maple syrup. And truth be told, it didn’t happen just like that. As simple as like, you know what, I’m going to write a maple syrup cookbook. I was actually wanting to write a cookbook long before maple syrup became the subject. I’ll get to that in a minute.